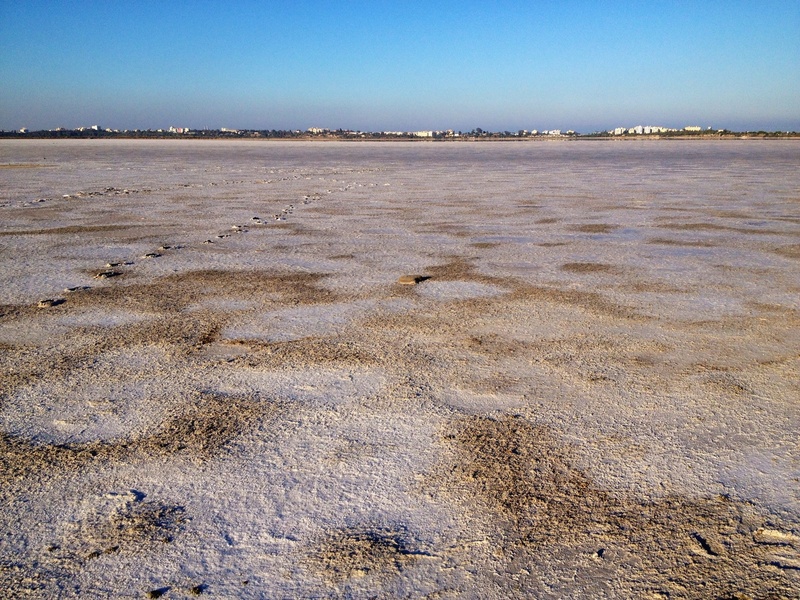 If you discover chunks of salt emerging from the earth, you may be at Larnaka Salt Lake. This spot serves as a migration point for pink flamingos, and it's home to Hala Sultan Tekke Mosque. Here you'll find a crystal-clear lake reflecting an image of one of the holiest shrines of Ottoman Islam surrounded by palm trees and flamingos--a common image at the site. Stretching across 1,585 hectares (3,920 acres) of scrubland, the lake hosts over 80 species of birds. The lake used to provide vast amounts of salt to the locals. During the dry months now, the entire place turns into a mixture of gray dust and piles of crusted salt. 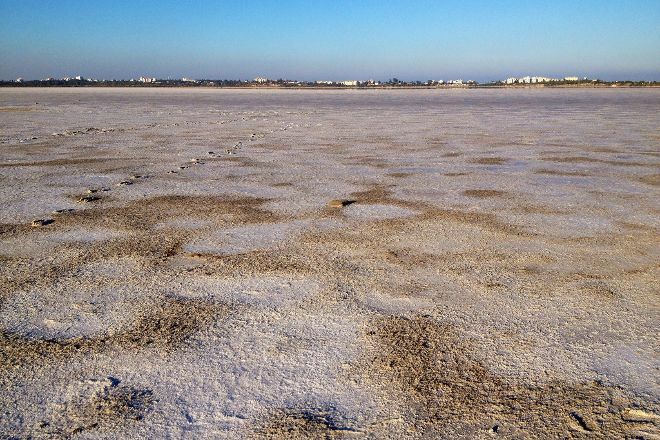 To visit Larnaka Salt Lake on your holiday in Larnaca, and find out what else Larnaca has to offer, use our Larnaca tour planner. Well it is nice to see the flamingos and seagulls but nothing else to see. You can stop the car take some photos when passing through, it will take minutes then nothing else to do. It is not an attraction it is just a nice view. You can visit it while going to see the the nearby mosque or when going to limassol or lefkara. This is NOT a destination in its own right. If you are passing by, pop down the road and take a picture of the mosque from across the lake, all very beautiful. Even lovelier when the flamingos are around.